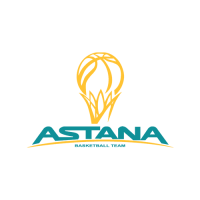 «Barsy Atyrau» — is a Kazakhstan's professional men's basketball team from the city of Atyrau. 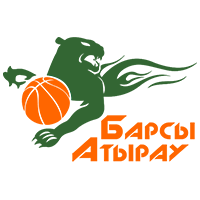 Basketball club «Barsy Atyrau» was created in 2003. The team was founded after the Basketball Federation of Atyrau Oblast, which was fouded in 2001. In 2003 team «Barsy Atyrau” was organized by the joint efforts of FBAO and Tourism Department of Atyrau region, and Orsk Basketball Sports Federation.